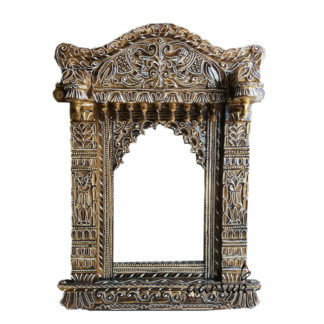 Traditional Rajasthani Style with Dual Polish and premium finishing. 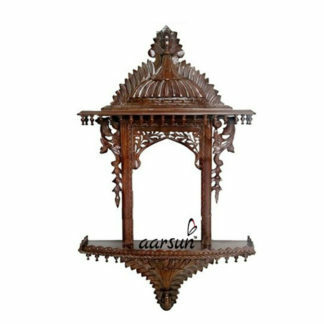 Hand-painted and Hand-carved Wooden Jharokha. 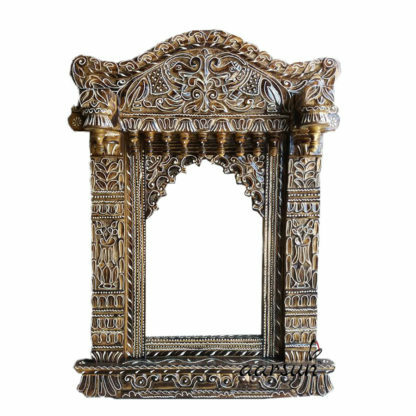 Traditional Rajasthani Style with Dual Polish premium finish. 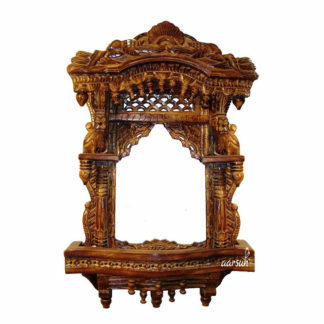 Handcrafted by skilled artisans in finest quality Seasoned Solid Wood. 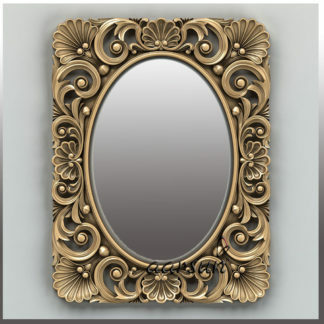 Add a traditional feel to your living room.